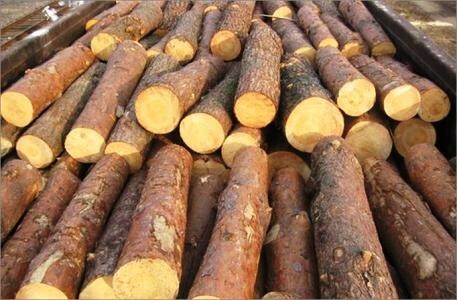 Refer to silvicultural and implemented to improve health of the forest and eliminate pockets of stem pests and spread of dangerous infections. 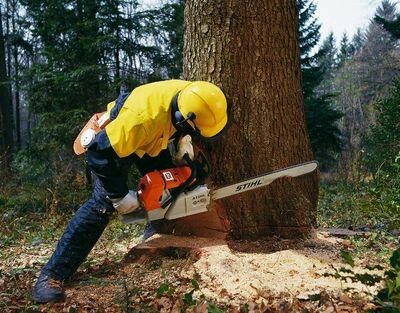 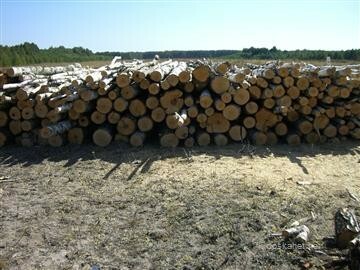 Made this type of logging in the forests of poor sanitary conditions by cutting individual patients, damaged, dying, windfall trees. 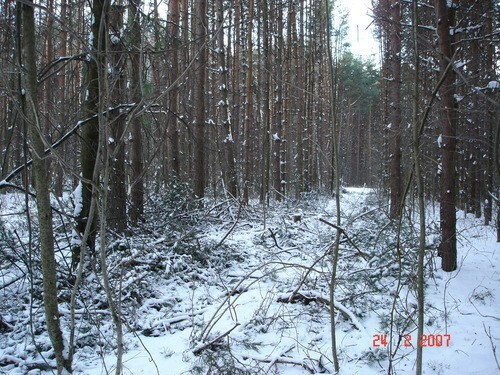 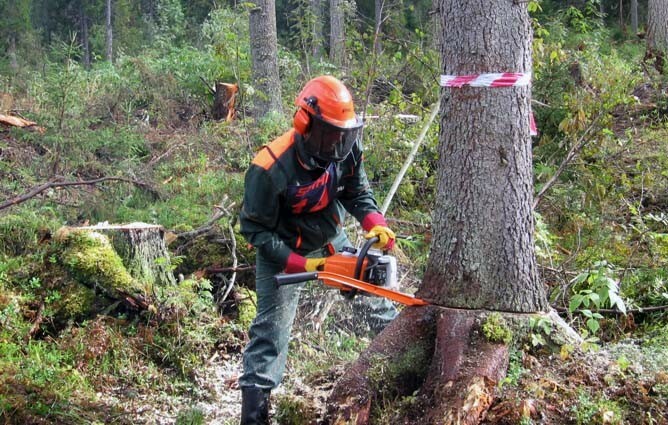 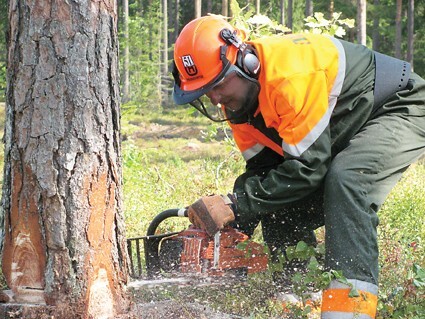 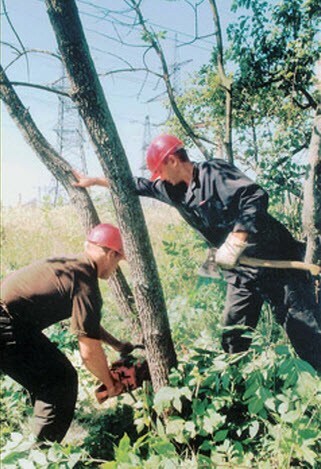 Status of the damaged forest pathology monitoring activities to be undertaken.